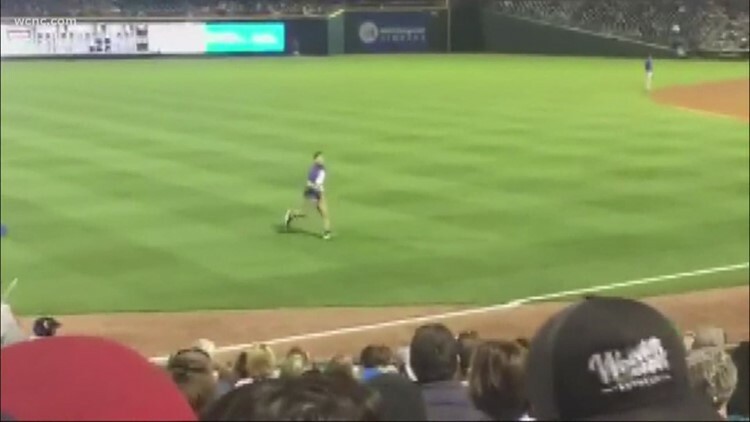 CMPD received a trespassing call and an off duty police officer helped security remove the fan from the stadium. 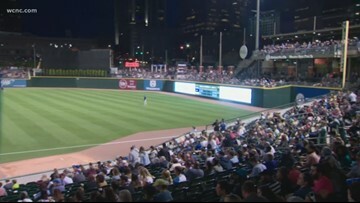 The game was a sellout as the Charlotte Knights have consistently led the minor leagues in average attendance and play in arguably the best ballpark in Minor League Baseball. It was a beautiful night for baseball, and it felt like all of Charlotte was at the park. Opening ‘Knight’: Could MLB come to CLT? The MLB commissioner has mentioned the Queen City multiple times in interviews as a possibility for expansion. It's spring and that means baseball is back in the Queen City. The Knights return to BB&T Ballpark for their opening series Thursday. 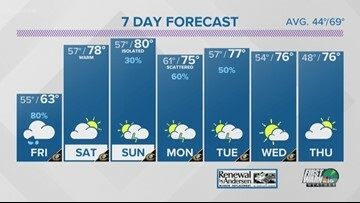 Chief meteorologist Brad Panovich says rain is on its way overnight Thursday but it should clear up tomorrow night. After spending the summer of 2016 in the hospital, the Charlotte Knights welcomed Larry Sprinkle for the first time since the car wreck that nearly claimed his life. 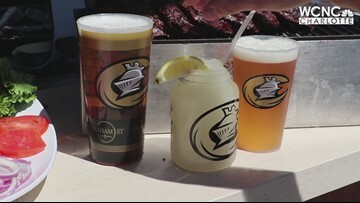 The Charlotte Knights will open their season against Durham at BB&T Ballpark in uptown Charlotte Thursday. Here's a sample of what baseball fans can expect when they go to a game this year. 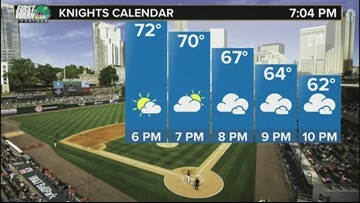 It's going to be a beautiful night for baseball in Charlotte as the Knights open their season against the Durham Bulls at BB&T Ballpark in uptown. 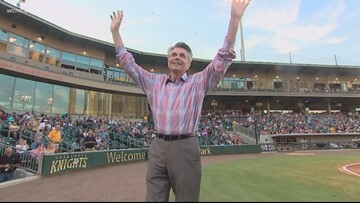 First Warn Forecaster Larry Sprinkle said he'll never forget the night in 2017 when the Charlotte Knights paid tribute to him after a terrifying accident left him in the hospital for weeks. If you've ever been to a Charlotte Knights game, then you know Homer! But did you know Homer is turning 30 in 2019? 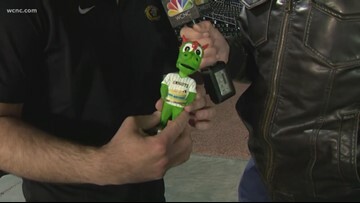 And the Knights are celebrating by giving away Homer bobbleheads on opening weekend. 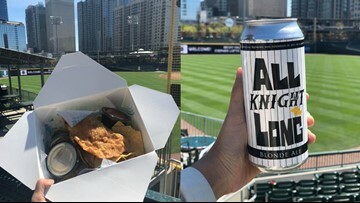 The Charlotte Knights will start their season with Opening Knight 2019! And with all due respect to popcorn and peanuts, BB&T Ballpark has a plethora of new and delicious snacks to try at games this year. If you need some kind of sign that spring is here... well here it is. The Charlotte Knights are set for their opening night in uptown. Baseball season is returning to Charlotte, and the Knights opening night is Thursday in uptown Charlotte. 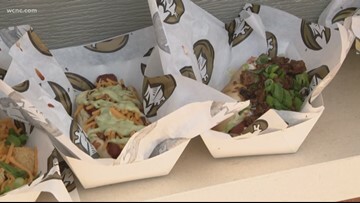 NBC Charlotte scoped out the ballpark ahead of the big game. 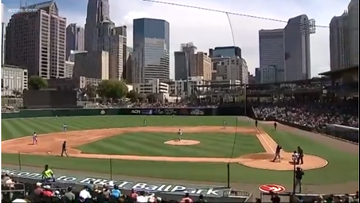 The Knights are returning to the BB&T Ballpark for the sixth year in uptown Charlotte. This is the team's third year being led by manager Mark Grudzielanek.